DGR Double Glazing Repairs can handle all of your conservatory repairs including resealing, repairing or replacing your polycarbonate/ glass conservatory roof or double glazing units. 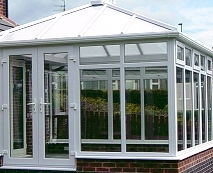 We can also repair leaking conservatory roof which are caused by inadequate flashings, slipped roof panels, loose cappings and leaking roof vents. If your conservatory has a broken or failed double-glazed unit, we are also more than qualified to repair or replace them. We also repair and replace hinges, locks, and handles. 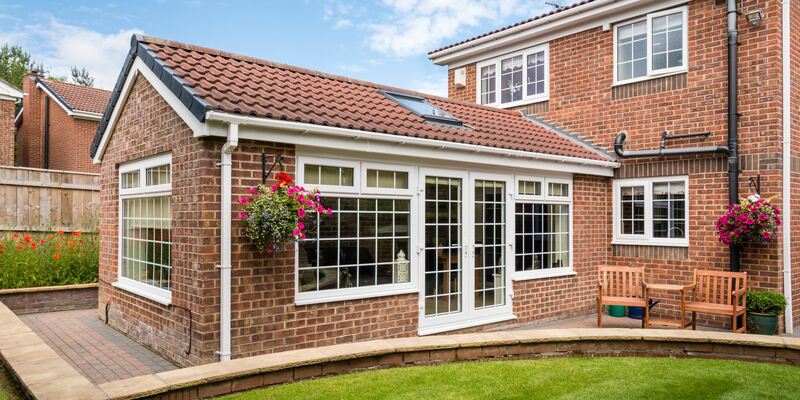 if you would like to discuss what we can accomplish for your conservatory, get in touch by calling us on 0131 449 5199 or 07759 118 147.